What a great bloody week it was last week. Just a huge week for the golf betting tips and I hope you all enjoyed that one. That was a great win in a very tricky field. However even bigger than that was our pick of Brett Rumford in the Super 6. Hope you were all on that one! Simply click the link to sign up and then deposit. Not only are they great sportsbooks and you get a bonus but they pay me a flat fee for every new depositor. So it encourages me to keep the tips free. 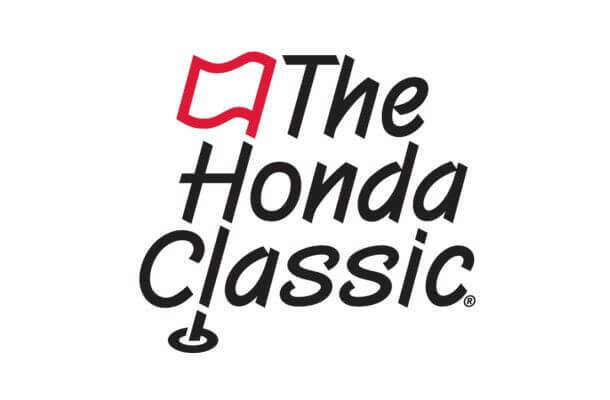 This week we’ve got the Honda Classic and Joburg Open to turn our attention to. We’ve got a lot of new subscribers this week so quick note that I will often recommend quarter unit and half unit bets and very rarely will I do a full unit. Golf is a volatile sport to bet and it can be tricky. My own betting units are $400. So half of that is $200 and a quarter is $100. When I bet to win and E/W for a quarter unit that means I do a unit risk of $50 and as it’s two bets that’s $100. If it doesn’t make sense just e-mail me or reply in the comments. I also usually bet to win and each way. That means that if they place we get money as well – usually in the Top 5. Any of the sportsbooks in the table above should accomodate that bet. Graeme McDowell: A 1/4 unit bet on Graeme McDowell to win and E/W. While his performances haven’t been great lately he’s still making the cuts at the tournaments and has had some fine form at this course in the past. Just one of those courses that seem to naturally fit McDowells style. Russell Knox: Another one with some fine form here and I’m happy to bet 1/4 unit on him to win and E/W. Knox had a very poor showing at the Phoenix Open but I liked the way he opened the year at the Sony Open and Tournament of Champions and I’m hoping he can find that form again. Adam Scott: With none of the big names in this one, Scott is rightly the favourite here. I’m not totally sold on him but I’d think he should be up there and at 12/1 it makes it a decent enough play. 1/4 unit on Scott to win & E/W. Justin Thomas: I’m not fully sold on Thomas but he performed well here last year and the price is right on him considering his performance at the Genesis Open. He was solid with a good last day and I’m hoping he’s just heating up. 1/4 unit to win and E/W. 4 bets which are all a quarter unit to win & E/W.